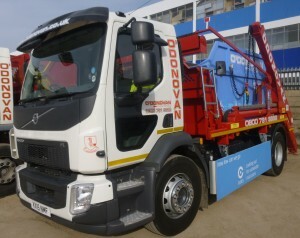 Over 40 HGV drivers at O’Donovan Waste Disposal have this month completed a one-day Staying Legal Driver Certificate of Professional Competence (Driver CPC) course. In a proactive move, the company commissioned two courses for 45 of its drivers which were delivered out of hours and at its Tottenham Headquarters. Developed by Transport for London in partnership with the Metropolitan Police, DVSA and Traffic Commissioners, the Staying Legal course is being offered to FORS accredited operators across the UK. 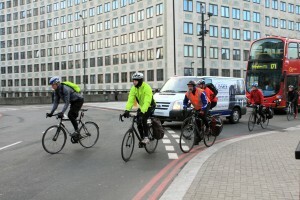 Transport for London (TfL) has launched a new training programme designed to improve van safety in the Capital. Van Smart, a fully accredited driver CPC training module includes a one-day driver training course, as well as guidance documents for drivers and managers of van fleets, and is approved by the DVSA. The overall look and feel of FORS Online has been updated to make it easier for you to navigate and to find the many products and services that FORS provides. 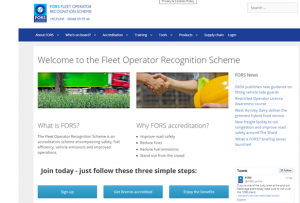 The site has been reorganised with a key focus on accreditation, the core aspect of FORS supported by additional information to help you progress through the FORS accreditation levels.